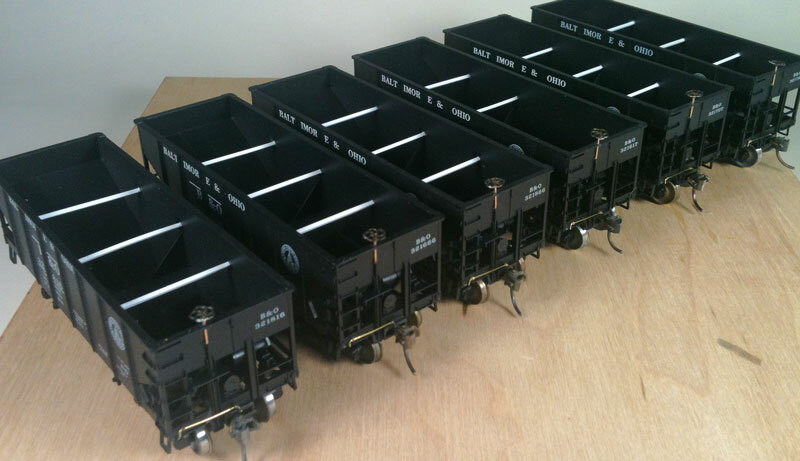 This post began as six separate email updates with a few friends to share upgrade ideas and techniques for the HO scale Accurail USRA hopper models. Since everything worked out pretty well, and the images are decent, I thought I’d share it here. Most of the images on this post can be seen in a larger size after clicking on them.